My little sister was the talk of the school when she handed out these invitations! 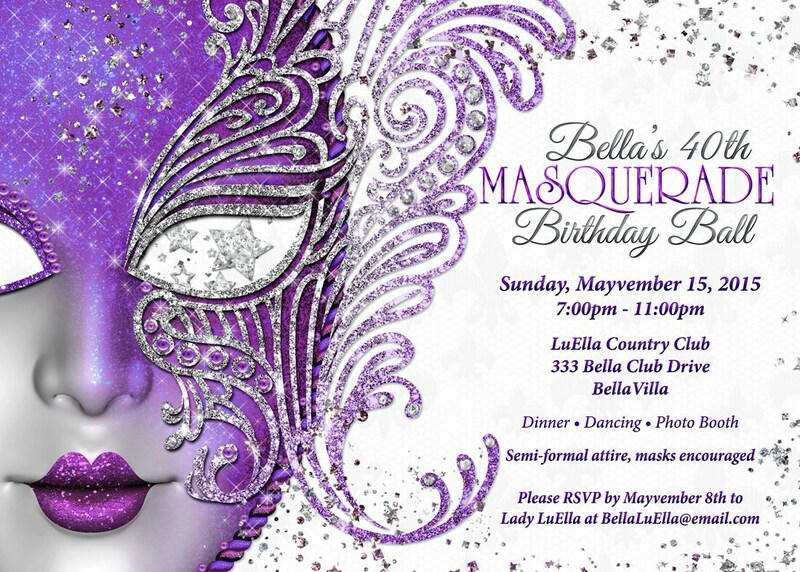 BellaLuElla customized this invitation for her Sweet Sixteen. Thank you so much!